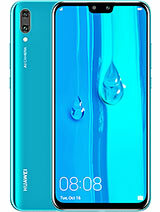 My Huawei mate s , the second sim no longer functions , shows emergency calls only and the battery runs down too quickly . I need help on this and the software is still on lollipop , can it be updated???? 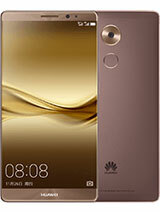 AnonD-139229, 24 May 2017That's the always case with Huawei worst company in term of Software update. They are not even... moreAgree. Beautifully made but Huawei UK promised Marshmallow update 18 months ago. Still in Lollipop! 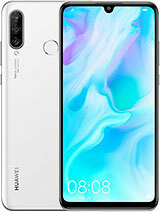 Upgrade due soon, wont spend on Huawei again. Back to Sony or Samsung for me. Never had even the monthly Google security fixes. 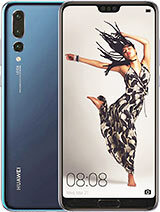 My huawei mate s not connecting with wifi of 5 ghz.any body have idea about this problem.please help me. Saadaddeen, 22 Mar 2017When connected to computer through charger cable, it always shows empty!!! Why?The computer may have issues as may The phone itself. You should contact a pro. As for what I can say is that You should look under your PC Devices and see if there's something wrong there! 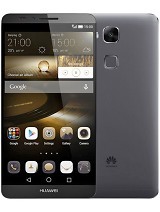 FrostPE, 02 May 2017Huawei kill this beautifull phone, no Nougat Update, no Huawei anymore for me!! 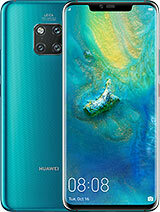 !That's the always case with Huawei worst company in term of Software update. They are not even fixing bugs in thier software. 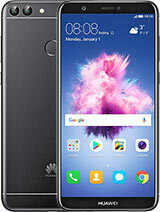 I had G750 and their Contact app has problem but Huawei never fixes that issue. So my advice to all people don't buy any device from this worst company. Huawei kill this beautifull phone, no Nougat Update, no Huawei anymore for me!!! 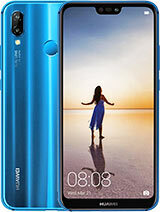 I got OTA update Mate S Middle East version CRR-UL185B370. Any one got this this update? Actually I want to download this Update.App file for future use. If any one having the link for this update, please share with me. 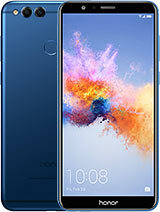 Mate man , 26 Apr 2017Any news on mate s is getting nougut 7.0 update??? ?Not going to happen. 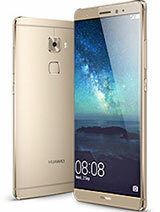 Huawei has already announced which equipments will receive nougat, Mate S is not one of them. 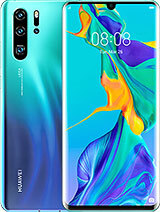 Any news on mate s is getting nougut 7.0 update???? 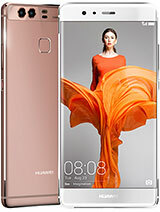 Total of 523 user reviews and opinions for Huawei Mate S.